Okay, here are the plans for our online birthday parties for Jay here and on Facebook. 1. 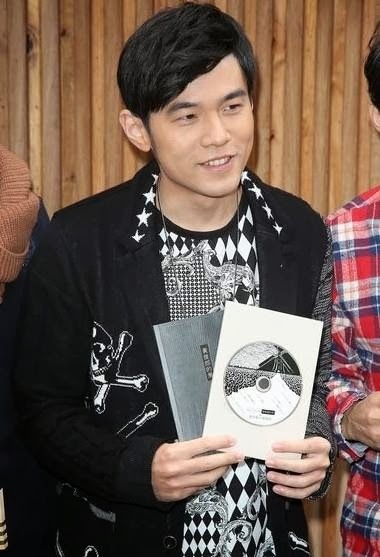 Here on Jay Chou Diaoness, I shall start a post on 18 January, entitled Happy 35th Birthday, Jay Chou! 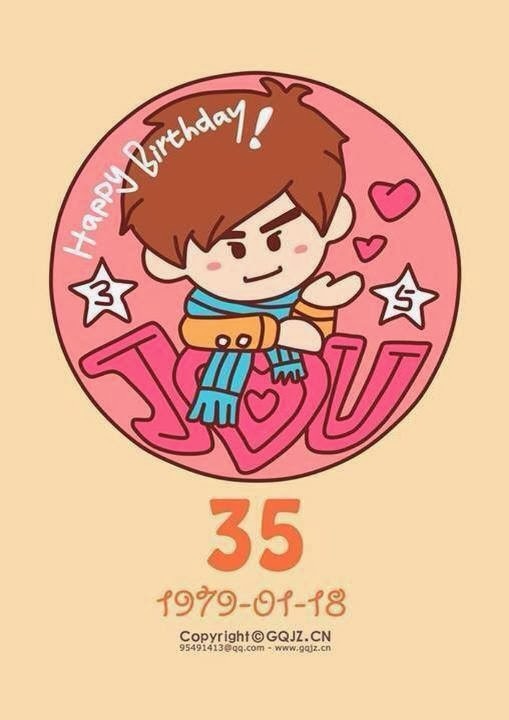 Anyone can then write your wishes and greetings in Comments, perhaps also including some details about which part of the world you are from and how long you have been his fan. I shall then forward the link to JVR when all the comments are in and hopefully, Jay will get to read what has been posted. I hope everyone will join in here as that would then leave a nice long thread of comments to send to him. 2. Those of you who are on Facebook would already know about my Page and the birthday event that I set up. If not, do follow this link and join in the fun! You can post messages or vids on the Wall. I shall also forward that link to JVR. Those on Facebook, come 18 January, please change your Profile pic to this cute photo. We want to flood Facebook with this to show our solidarity as Jay fans! Keep watching out for any more updates!